Do you hear that sound? Can you feel it? The cool ocean breeze in your hair, the salt on your tongue. 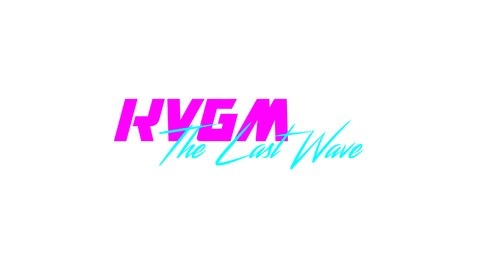 It's the smooth crash of the Last Wave on KVGM with your host, Hammock, bringing you thirty minutes of the best video game jams(z) from all your favorite composers and consoles, each and every week from our beachside studio in sunny Aqua City. 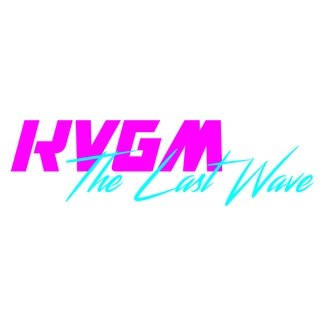 Sit back, relax, and get ready to catch...the Last Wave. More mahjong, more golf, a little gardening thrown in, some baseball...oh, and of course, the Leisure Suit Larry series. Spring is already off to a great start and these jams are sure to make those April showers in your life...more like April flowers in your life.